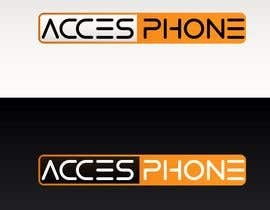 I would like to create an amazing logo for my brand new GSM Accessories Online Store. 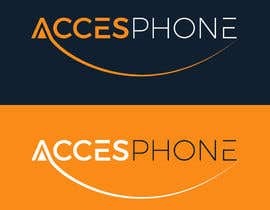 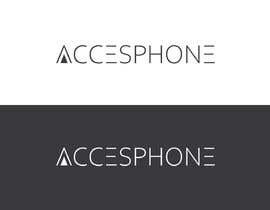 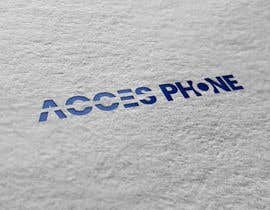 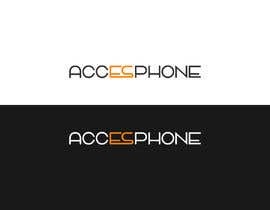 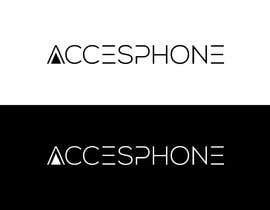 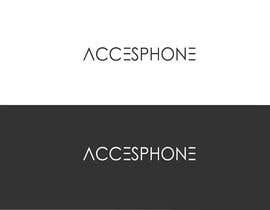 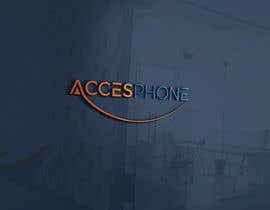 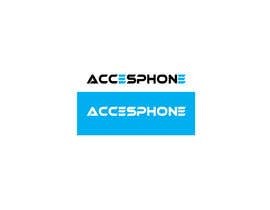 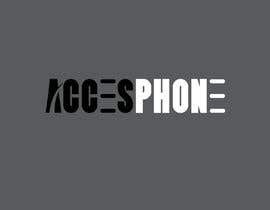 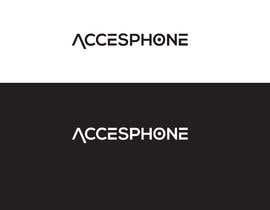 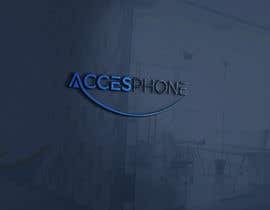 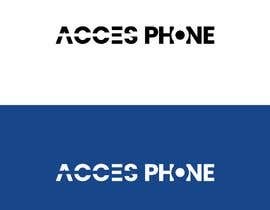 The brand name is ACCESPHONE and for it we would like to create a remarkable logo. 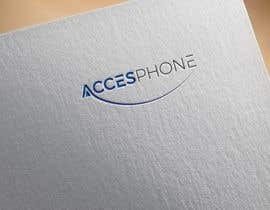 Looking forward to work with you. 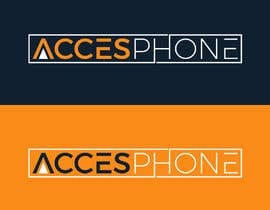 Please see my art work samples and my clients feedback. 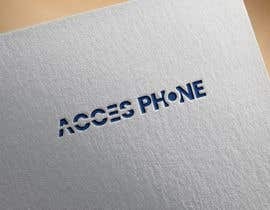 Sir, Please chake #45 .